Not sure where to start? Our FREEBIES have got you covered! 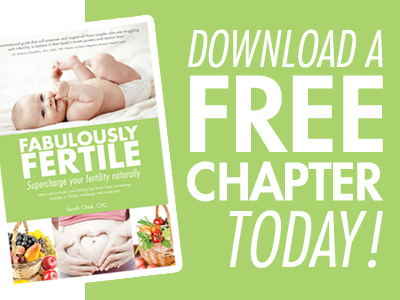 Our most popular download is the FREE Fertility Diet Challenge! Download it and start it with your partner today! You are dealing with stress and constant worry. You’re up late at night, scouring the Internet for answers, leaving feeling even more worried and overwhelmed. And the underlying fear is that you’ll never be a mother. You are trying to eat healthy, stick to an exercise plan, take all the right supplements, get a great sleep, but life just keeps getting in the way! You have good intentions every week, but then you get busy and tired. You’re preparing for your next transfer. The IUI or IVF is coming up so fast! You can feel yourself over analyzing everything. You don’t know which diet, supplements or exercise routine will optimize your chances. Which of those sounds most like you? The good news is, that whichever it is, I can help you craft a plan to enhance your chances of conception. For free. We HIGHLY recommend your partner join us for this call. This book is for you if you suffer from PCOS, endometriosis, unexplained infertility, hormonal imbalance, high or low FSH levels, low sperm mobility and count, luteal phase defect, hypothyroidism and are preparing for IVF. This book will also help couples clear out the junk and toxins from their diet to prepare for conception. Feeling overwhelmed and not sure where to start? The 10 step checklist will give you steps you can take right now! You’ll learn how to prepare your body for a baby in the absolute BEST way. 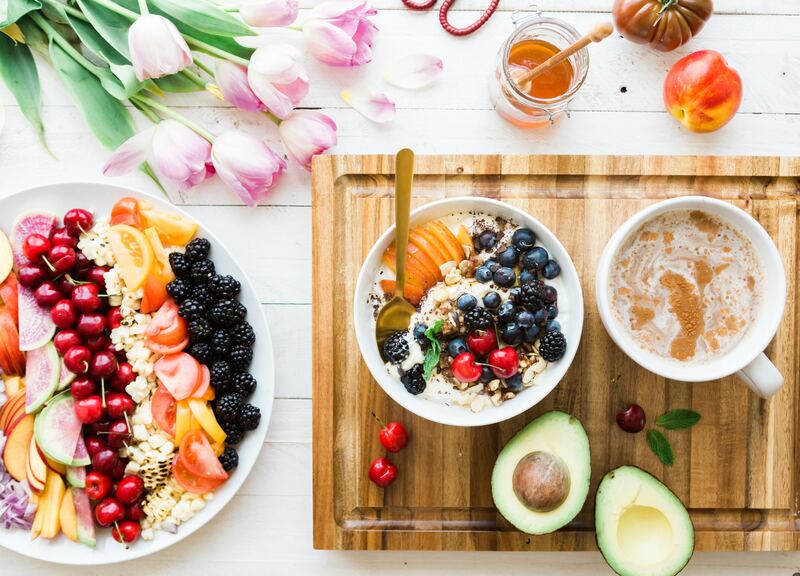 Join the FREE 3-Day Fertility Diet Challenge. 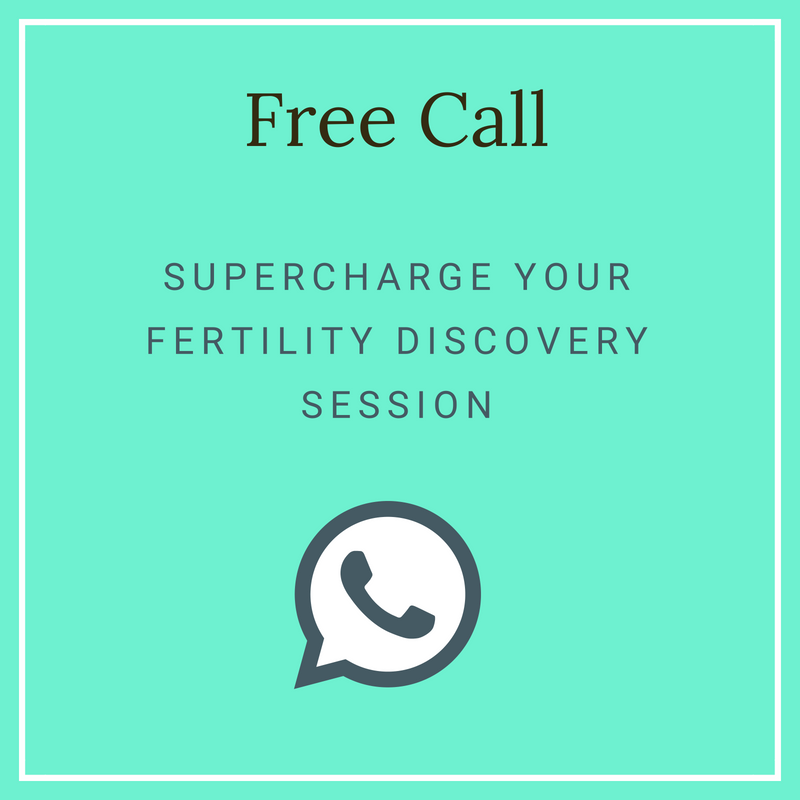 Learn how to supercharge your fertility naturally with recipes for smoothies, soups, salads, entrees and more! 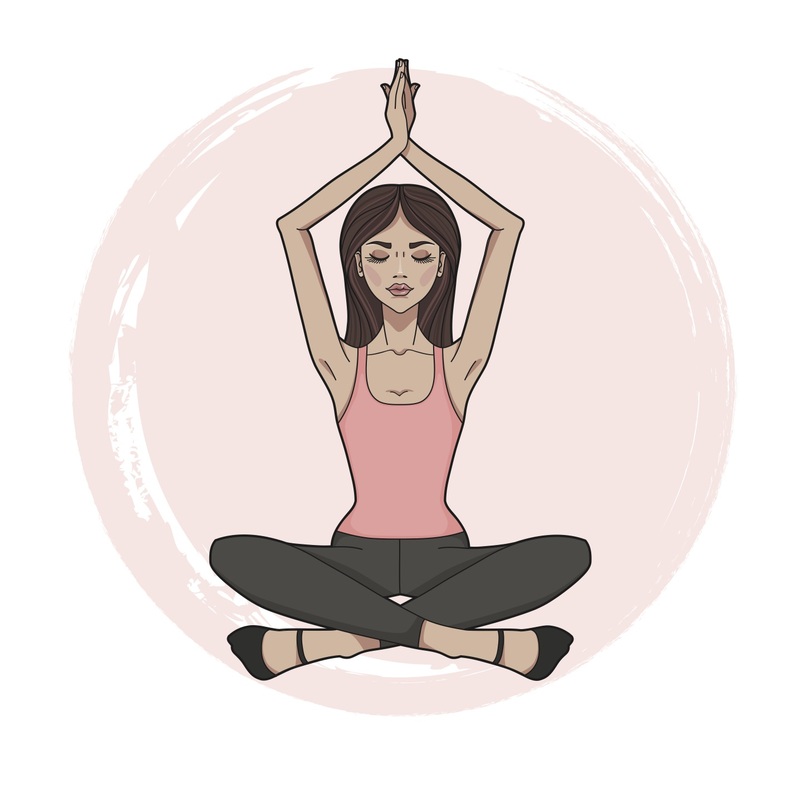 These simple yoga poses can help quiet negative thoughts and make you feel more in control. I Want to do Yoga!